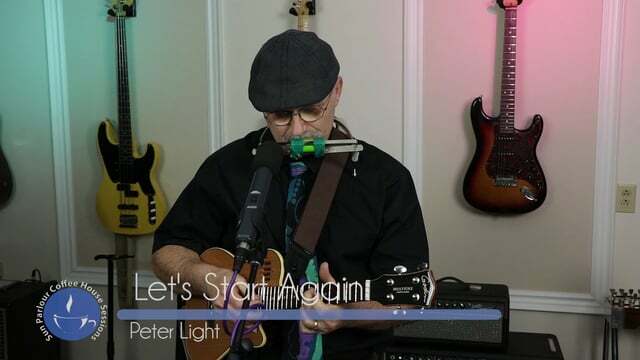 Peter is mature, seasoned, and original singer/songwriter who loves to bring variety into his show. Some songs are just fun, others thought provoking, and most have a lot of energy and humour. Peter released his first full-length album “Just For The Record” in October 2016.